Move in Ready! This beautifully designed 3 BR or 4th w/ Bonus , 3 bath Edison II plan is built with Zip System exterior sheating, Advantech flooring, Low - E efficient Advanced Performance tilt windows and Architectural shingles with a limited lifetime warranty, and is backed with the Dream Finders Homes 1/10 Builder Warranty. In addition to all of the Desinger Series Builder included features, Lap siding with lap shake on the exterior, Tile throughout living and common areas, gourmet kitchen,granite counter in kitchen, 42 inch white cabinets with optional kitchen layout, additional recess lighting, pendant prewires, wood treads on stairs, covered lanai and all appliances included. The Home site is fully irrigated with sod and...... professional landscaping. 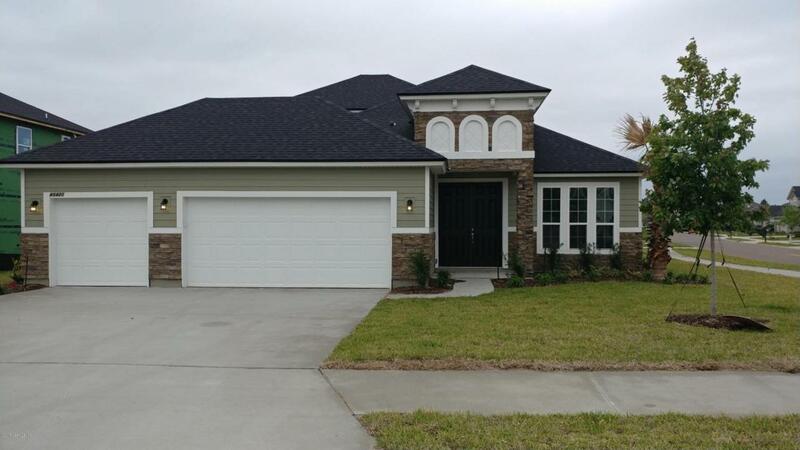 Quaint community located in Fernandina Beach! ALL Closing Costs and Pre-Paids using our Preferred Lender! Call to schedule your appointment today!